Nectar Catering and Events is a host site for regular Alice’s Table events. 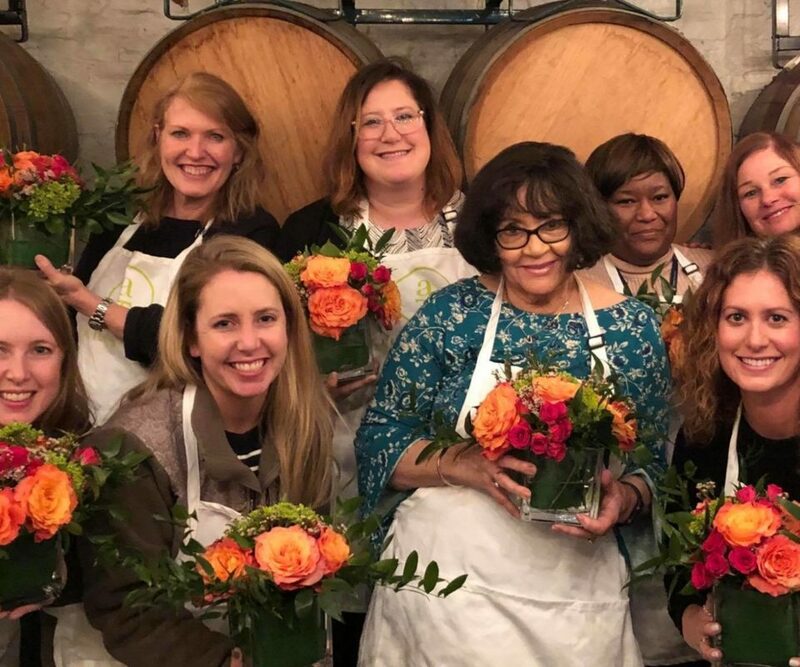 As seen on Shark Tank this fun event combines socializing and creating beautiful flower arrangements to fit the various seasons! Learn how to take your market flowers and create beautiful arrangements every time. This is a social event encouraging you to gather and create with your community. Flower arranging is more than beauty, its therapy, and it brings people together. Grab your friends and come enjoy the experience with us!